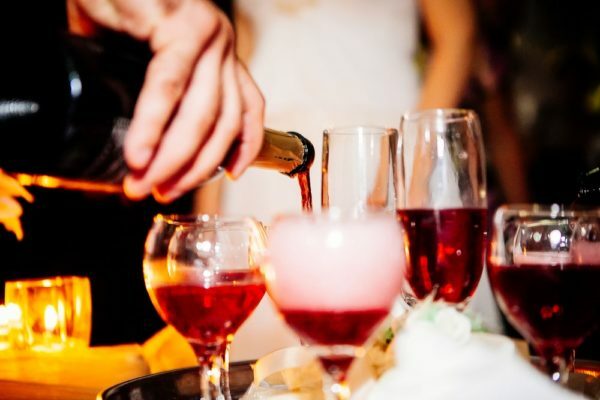 In western culture, alcohol use is an integral part of many social functions and gatherings. Taken in moderation, drinking alcohol can be a safe and enjoyable pastime. But unfortunately, alcohol can also be habit-forming and addictive. 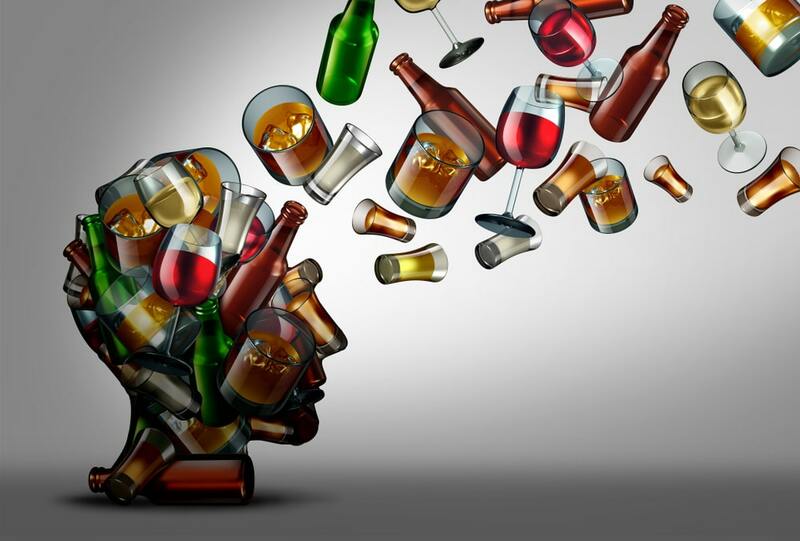 Certain segments of the population are at high risk of developing an alcohol use disorder. Genetics, temperament, mental health status, and other factors can influence whether or not someone becomes dependent on drinking. 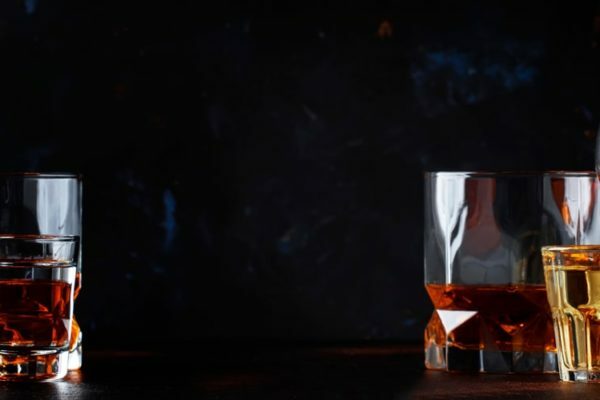 The following article will explore the signs and symptoms of an alcohol use disorder and who is most at risk of developing the condition. Alcoholism is the preoccupation with drinking and the inability to control the amount someone drinks. A person with alcohol use disorder will experience painful, possibly debilitating physical symptoms when they attempt to abstain from drinking. 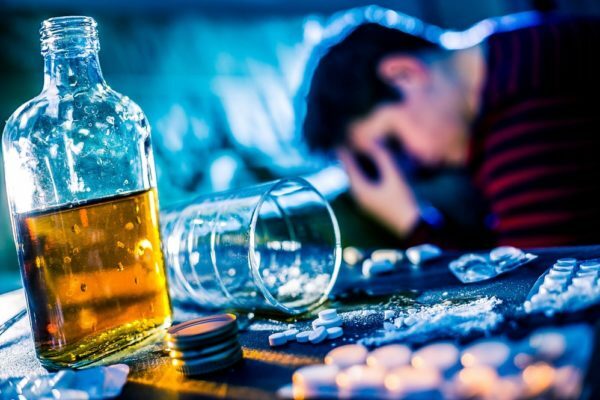 People suffering from alcohol abuse withdrawal symptoms must be monitored by a medical professional because withdrawal effects are potentially life-threatening. 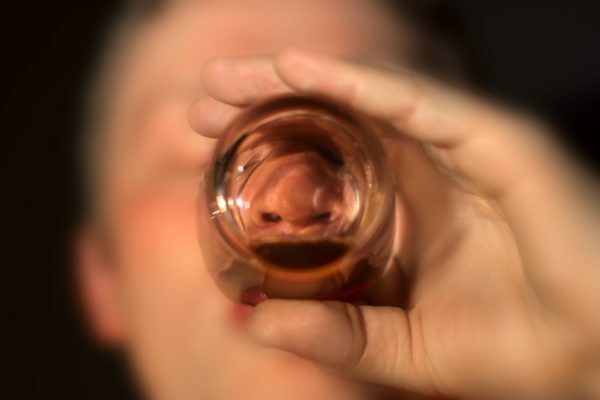 Current estimates show that up to 6% of Americans over the age of 12 struggle with alcoholism. Left untreated, alcohol use can cause numerous, adverse consequences and the ability to function properly in day-to-day life. Alcoholism can be effectively treated, but there is no cure. The adverse effects of addiction can be reversed the sooner someone gets treatment and is able to abstain from alcohol effectively. What are the demographic statistics on alcoholism? Certain segments of the adult population are at higher risk of developing an alcohol use disorder than other demographic groups. Fortunately, many treatment centers cater specifically to these demographic subsets. 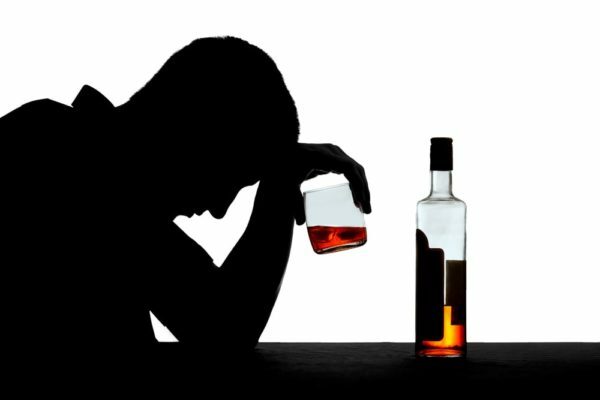 Men are more likely to suffer from alcoholism than women. Some studies believe that men have a higher tolerance for alcohol because of their size and biochemistry. This leads to men typically consuming higher amounts of alcohol in a given time period. Higher consumption levels can lead to tolerance and then full-blown addiction. College students are at risk of developing alcoholism. It is during the college years that young adults are at risk of engaging in binge drinking behaviors, which can lead to alcohol dependence. Also, this transitional time in young adulthood increases young people’s chances of turning to drugs or alcohol to cope with stress. 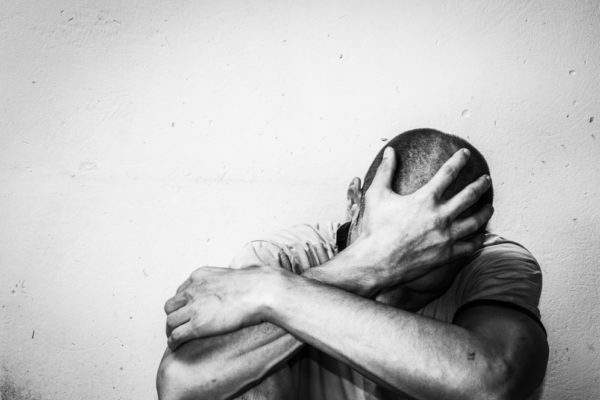 Abuse survivors are at high-risk of alcohol use disorder. A family history of physical, sexual, or emotional abuse can lead survivors to turn to alcohol as a coping mechanism for emotional pain once they reach their young adult years. Studies indicate that up to 75% of women with a substance or alcohol use disorder report prior physical or sexual abuse. Treatment centers have therapists on staff to help patients work through this type of trauma and overcome substance abuse disorders. People with untreated mental illness are at high risk of turning to alcohol to cope with painful, distressing symptoms. 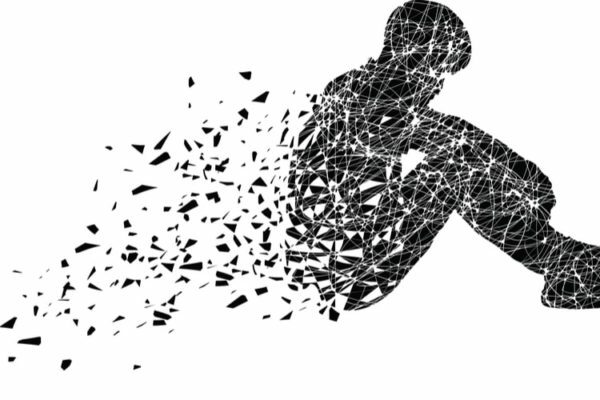 Schizophrenia, bipolar disorder, and depression are common mental health conditions that cause sufferers to turn to substances to cope. 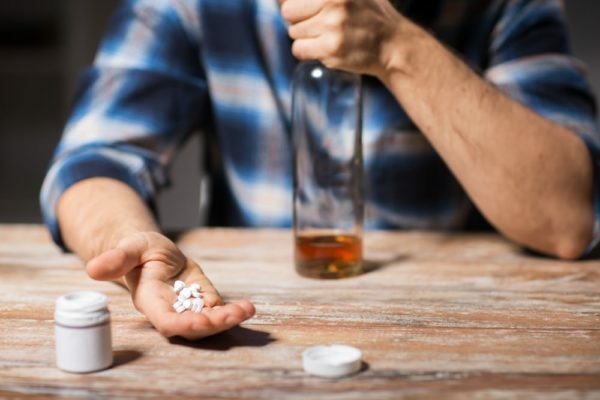 Drugs and alcohol can offer short-term relief for these issues, but long-term use can lead to a worsening of mental health symptoms. It is crucial that mental health conditions are adequately addressed during the course of inpatient rehab. 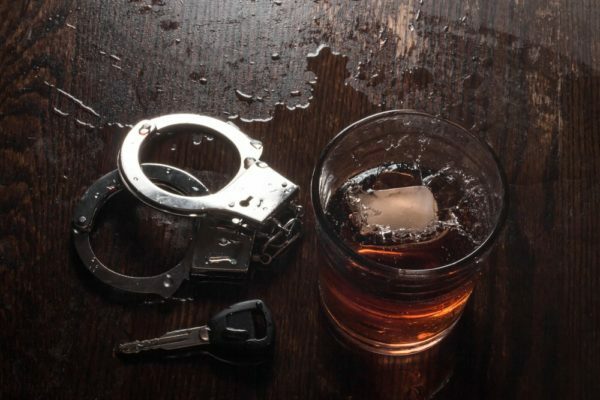 Native Americans report some of the highest alcohol abuse rates of all racial demographics — poverty, seclusion, mistrust, and fear of medical establishments all compound rates of alcohol dependence and abuse. Do genetics influence the development of alcoholism? Genetics are partially responsible for alcohol use disorder. Studies indicate that genes account for about half the risk of developing alcohol dependence. Environmental factors and other stressors, and traumatic interactions account for the remaining risk. At what age is alcoholism most likely to develop? Early drinking is associated with a higher risk of developing an alcohol use disorder. People who begin drinking in their early teenage years are at the highest risk of becoming alcoholics. Half of all surveyed alcoholics met the diagnostic criteria for alcohol use disorder by the time they turned 21. How can someone prevent alcoholism? Not drinking at young ages, and abstaining from excessive or binge drinking behaviors are crucial for preventing an alcohol use disorder from taking hold. For suspected alcohol use disorder, medical and therapeutic intervention are essential to keeping the disease from progressing. If alcohol use disorder is left untreated, the person can experience dire social, legal, financial, and health consequences. 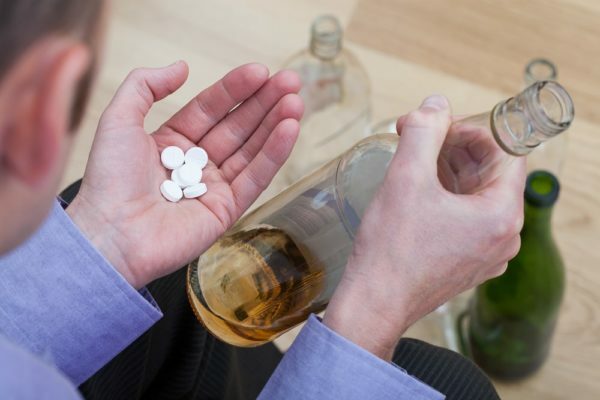 Is rehabilitation an effective treatment method for alcohol use disorder? Medical intervention, therapy, and aftercare programs are crucial for treating alcohol use disorder. Although there is no cure for addiction, symptoms can be managed, and patients can go on to live a normal life. Alcoholism is similar to other chronic health conditions, such as diabetes or hypertension. Patients need intervention and ongoing maintenance and treatment options to manage symptoms and maintain their quality of life. Alcoholism, in this regard, is no different. 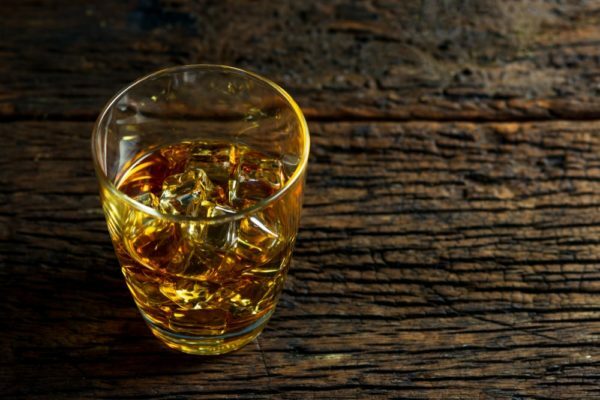 Severe, long-term drinking isn’t something that a patient can quit cold-turkey. Medical detox centers can give the patient medications to lessen the severity and potential deadliness of alcohol withdrawal symptoms. In inpatient rehab, patients are given holistic, integrated treatment to address all aspects of their disorder. Comorbid mental health issues are addressed and treated, and aftercare maintenance plans tailored to the individual, are put into place. If you or a loved one are suffering from the debilitating symptoms of alcohol abuse, do not hesitate to reach out for help today.